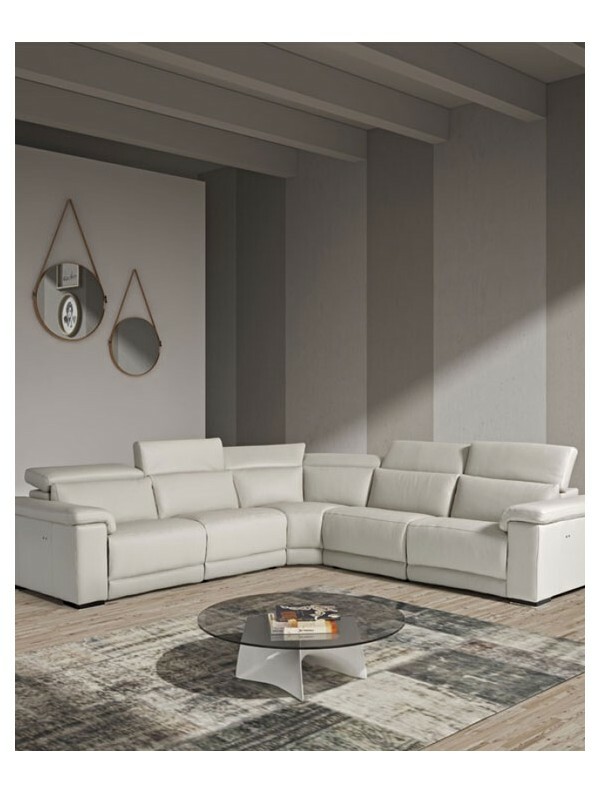 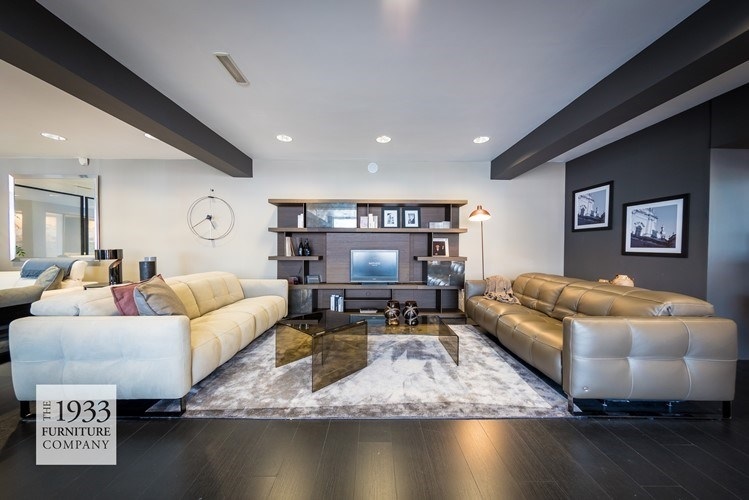 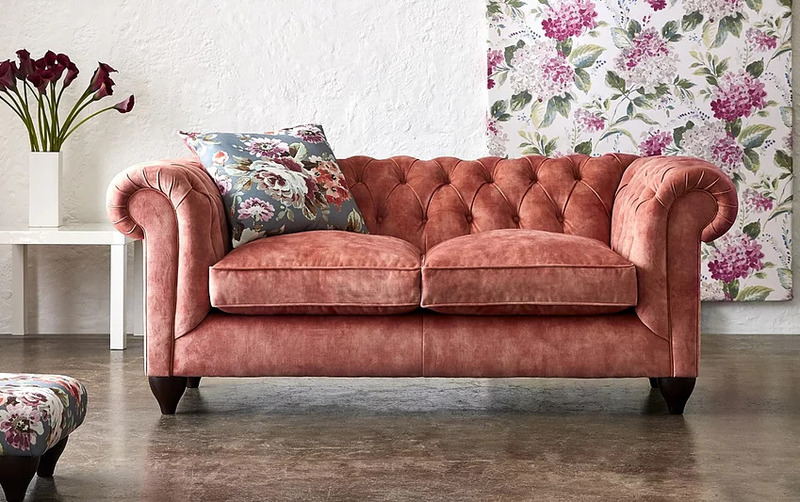 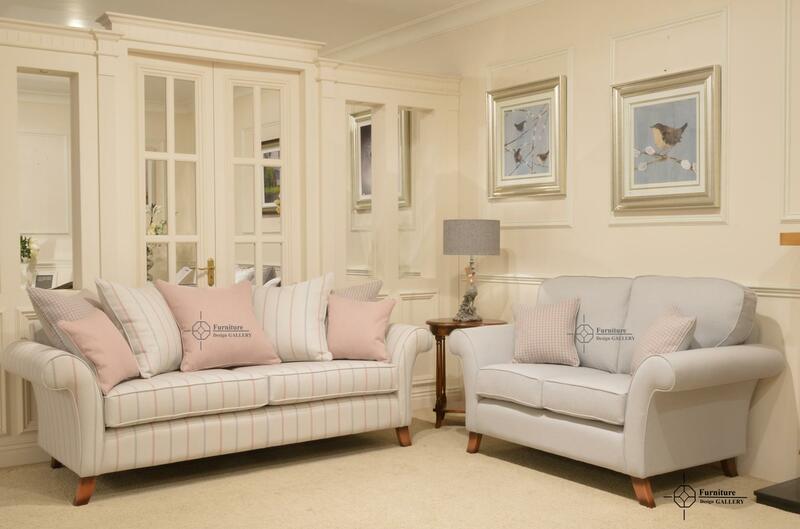 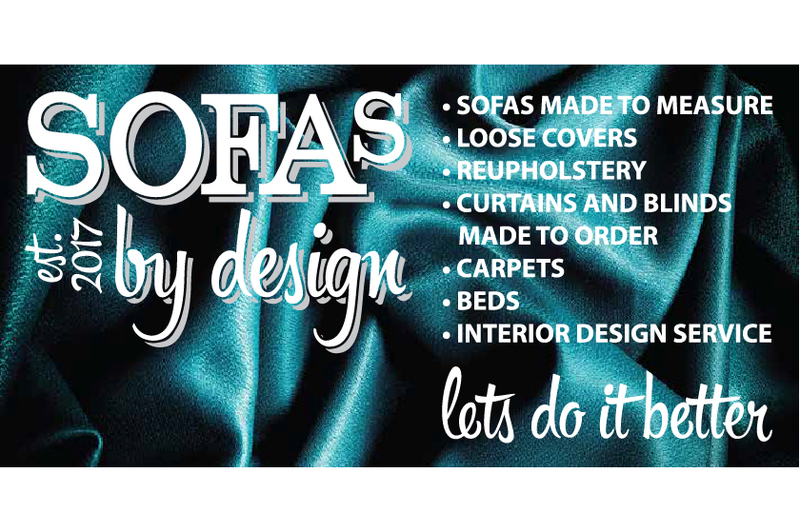 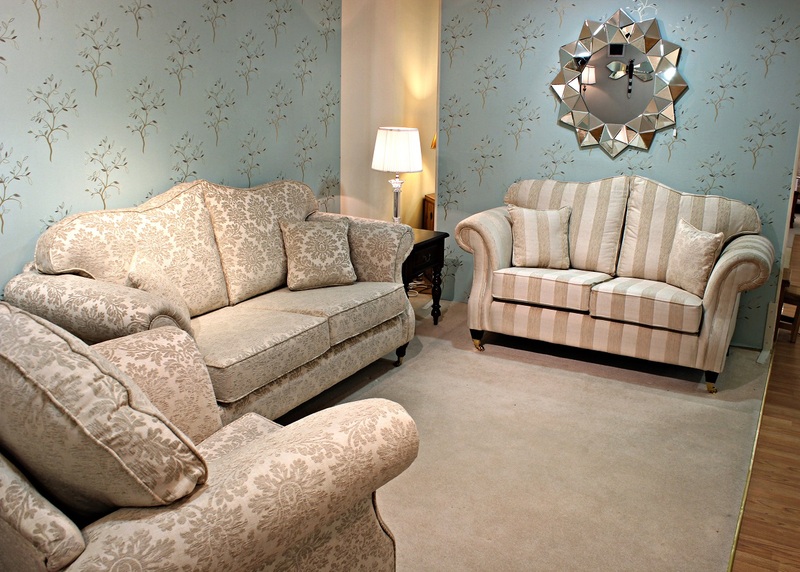 Sofas by design is a family business with a passion for stylish bespoke sofas and interiors that work for our clients needs and within their chosen budget. 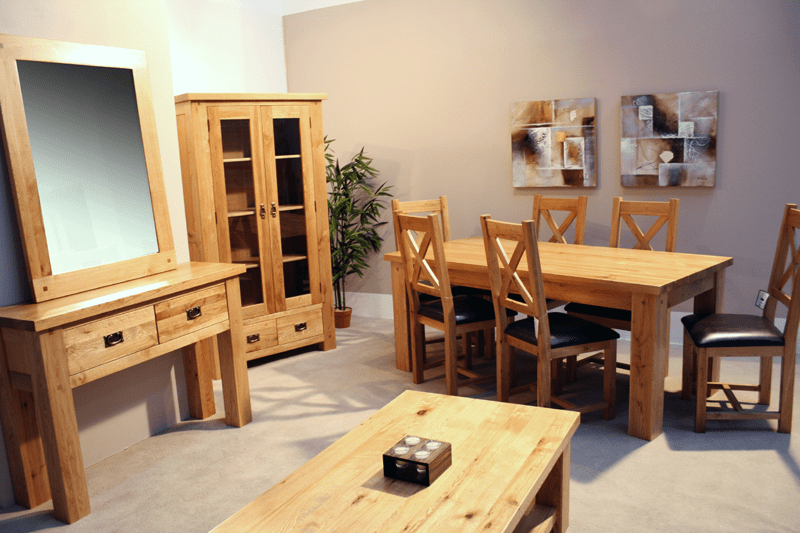 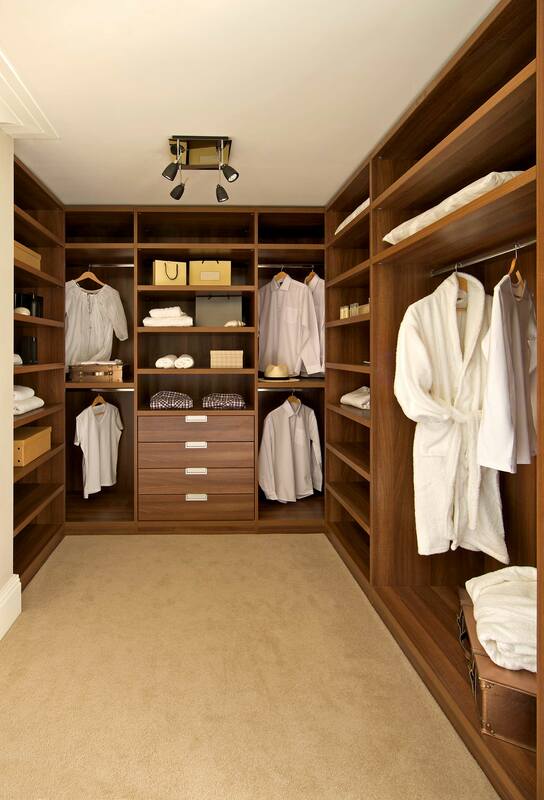 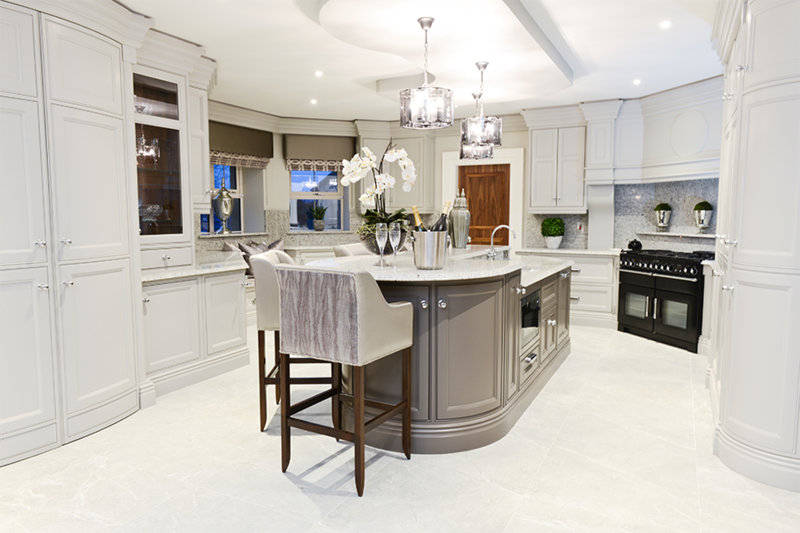 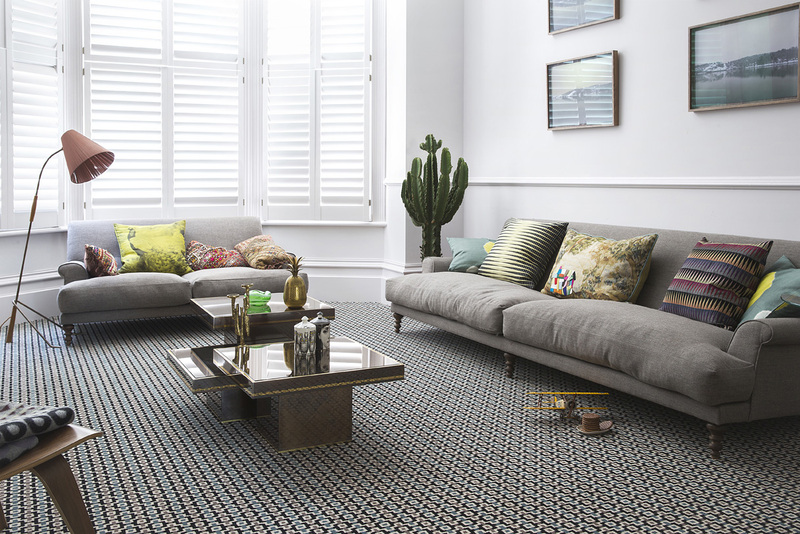 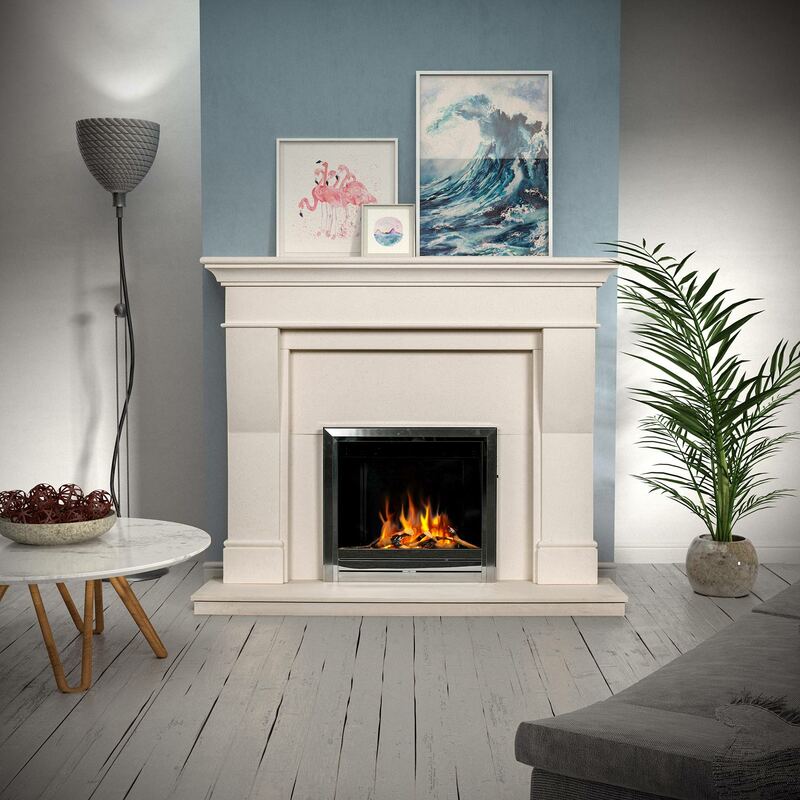 We create a seamless blend of what you need to make your house a home. 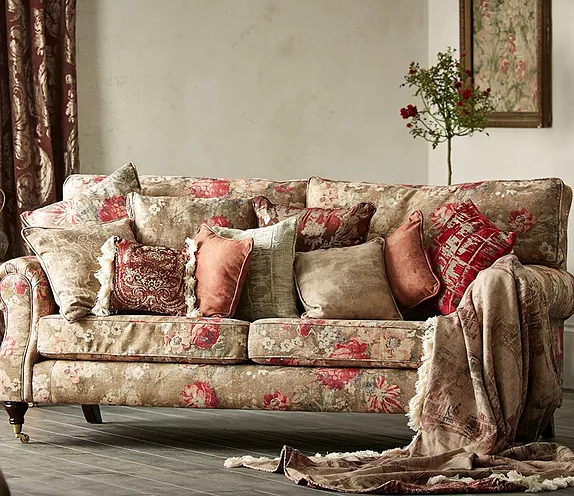 With over 30 years experience in the industry, Thomas White’s reputation is beyond reproach and is synonymous with trust, knowledge, quality, loyalty and an abundance of style.